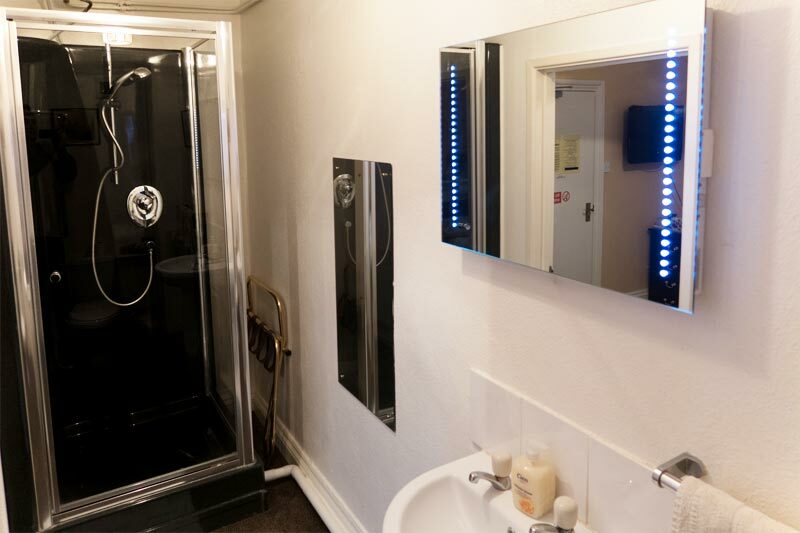 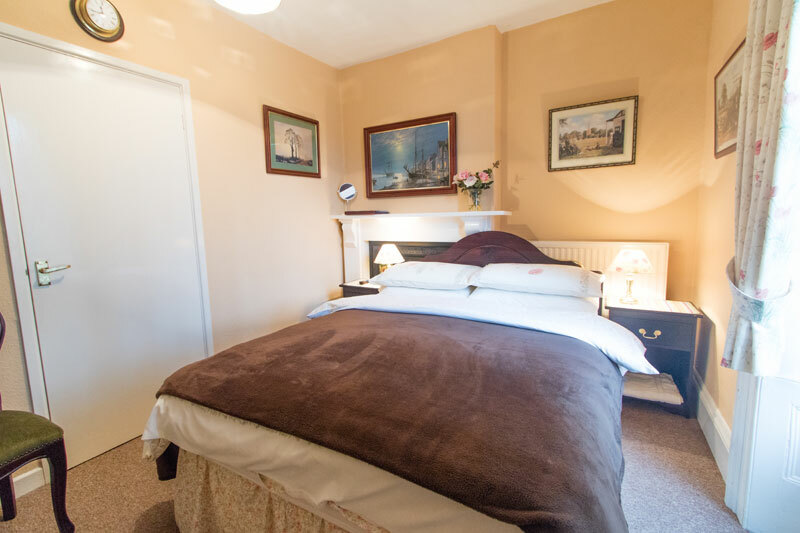 All seven of the guest bedrooms have been refurbished to a high standard and are ensuite. 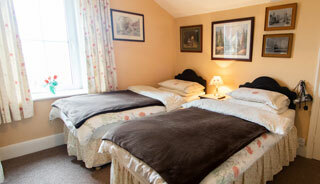 These offer comfort and good value at competitive rates. 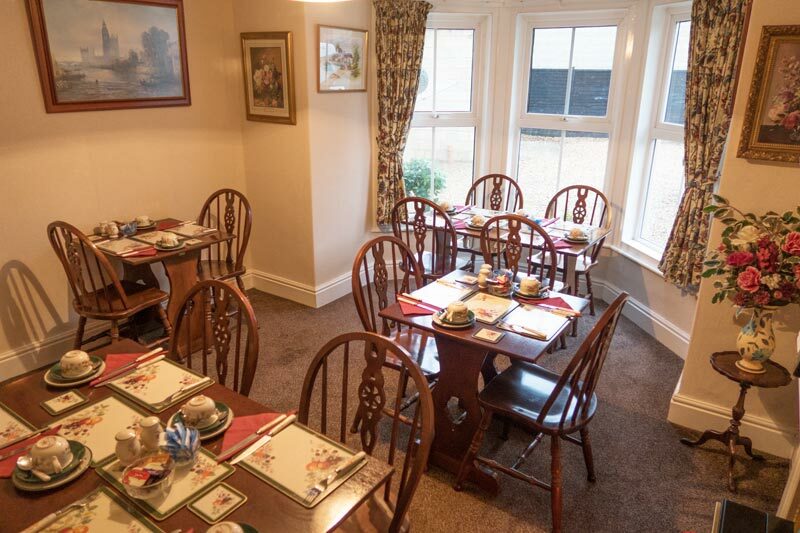 Our breakfasts are scrumptiously delicious and of generous proportions, served in a light and comfortable dining room. 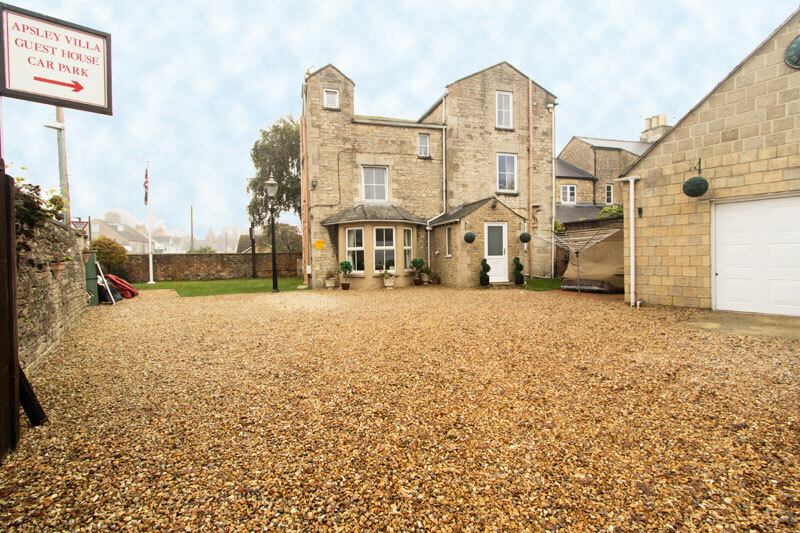 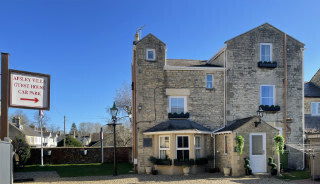 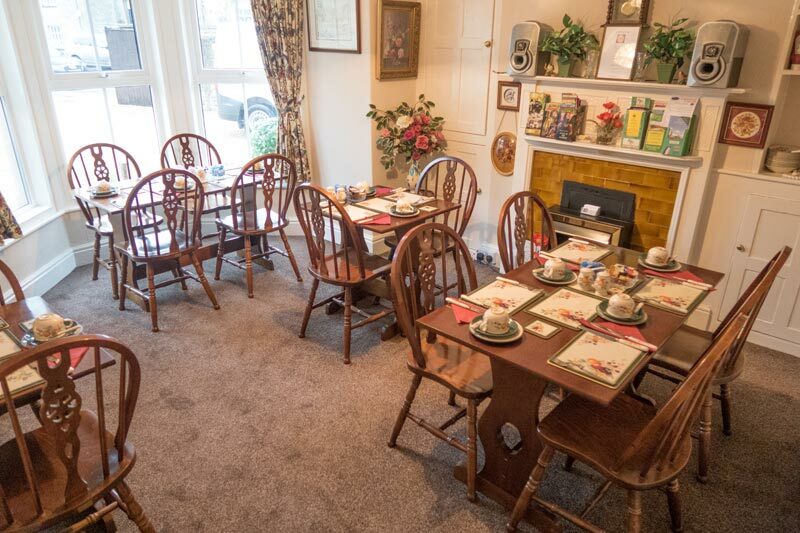 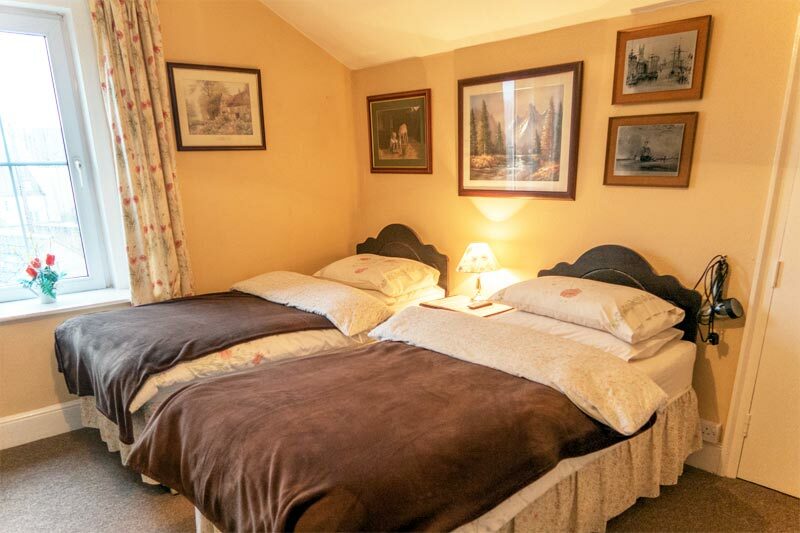 We have seven bed and breakfast rooms at Apsley Villa, so whether you are looking for single occupancy, a twin room, a double room or a family room then we have them all! 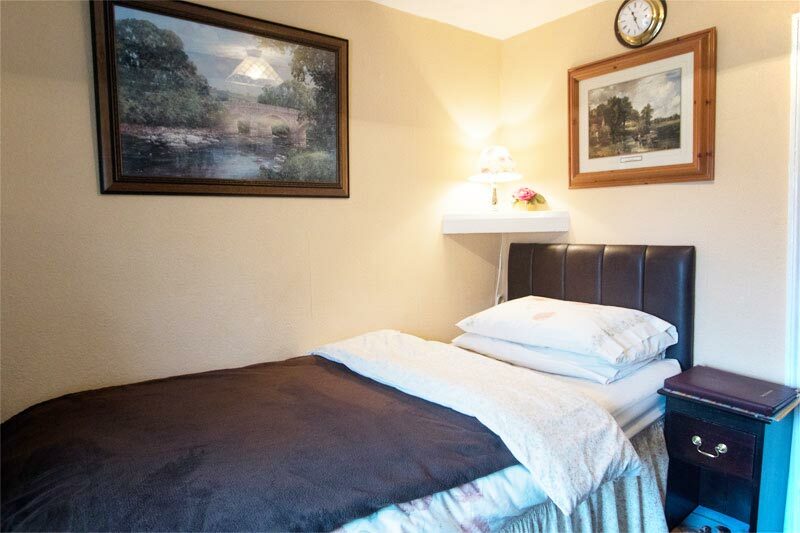 Our large secure car park is free of charge for guests.